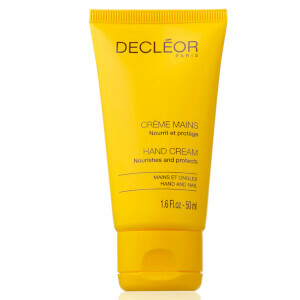 - For daily use, apply sparingly on the delicate area and rub in using circular motions. 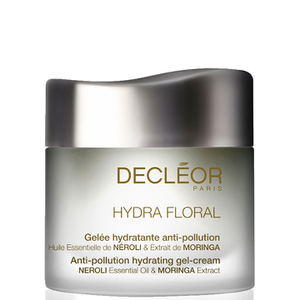 - For use as an night mask, apply a generous amount to the eye area and lightly rub in, leaving it to soak in overnight. Lovely, moisturises but does not mess with my makeup. Has a shimmer, but it's subtle enough. Highly recommended, I think the best eye cream I've tried. didn't help at all with my dark circles. found the product very drying. 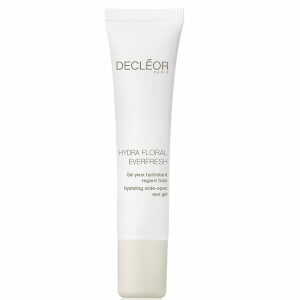 The best product for eyes i used till this time. Really worth every cent! This cream is amazing! Whenever you apply it - in the morning, afternoon, evening - the result will exceed all your expectations! Оne of the few products that is good value for money. Necessarily will try other products from the same series. First of all, it's not a miracle product but it is pretty excellent. I'd recommend it if you're looking for your first eye cream or looking for something that helps minimise early signs of aging and/or want something to help tired eyes. I had very few fine lines but my biggest issue was with dark circles. 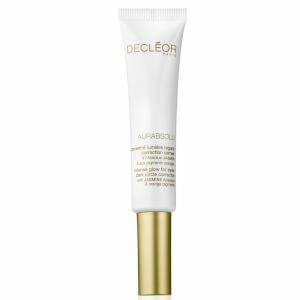 This eye cream is great with lifting and brightening the eye area so that the area around the eye looks less tired. Using this continually for 8 months (it actually took a lot longer to finish!) I noticed that my under eye area was brighter, dark circles were reduced but not gone (tbh that's more than what some eye creams have done) but overall I just love how youthful my eyes look. I didn't develop anymore lines whilst using this. Highly recommend!